Soil, the cornerstone of life on earth, a living and breathing system which contains not just the organisms visible to our eyes (such as worms and insects) but also micoscopic organisms which are also part of this system. Every inch of soil contains microscopic organisms including fungi and bacteria, which are invisible to our naked eye. In every 10 acres of the land, a whooping 700 kg of it is made up of microorganisms also known as microbes and this makes up to almost 20 % of the soil! A true heavy weight that is also invisible! Together with the other elements that is present on earth, soil plays a major role in maintaining the symbiotic relationship between them all. Soil plays an important role in supporting a vast array of microbes and insects which is essential for the maintenance of plant ecology and these important microbes decompose organic matter, take up nutrients and recycle these nutrients making them available to plants. 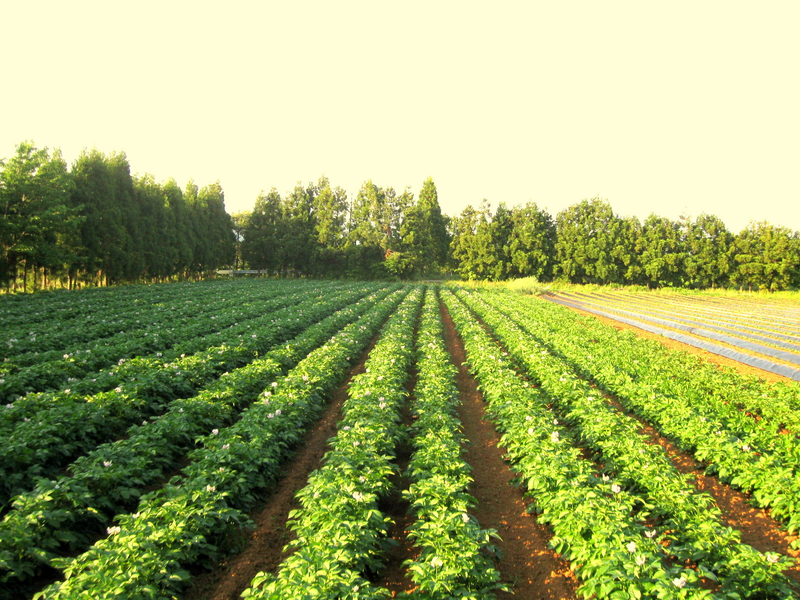 Production of Soil Organic Matter(SOM) which is essentially plant materials (e.g. fallen leaves) in various stages of decomposition, requires the presence of healthy soil. SOM is present at high levels in healthy soil and continually recycle nutrient and make them available to growing plants. In conventional farming, maximising economic benefits by increasing food production is the utmost priority and this has resulted in loss of precious farmland and bad effects on the environment which is rampant in today’s agriculture industry. As the most convenient and fastest method to control disease and poor food production, conventional farmers usually resort to increased application of pesticides and fertilizers to the farmland. 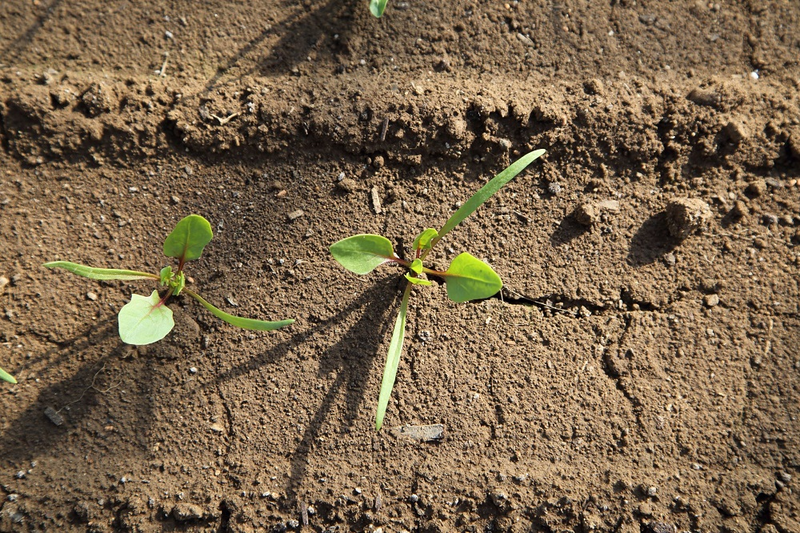 While this method may improve the plant growth, it does not improve the ecology of the soil. As most fertilizers contain the inorganic nitrogen which is not natural and it cannot be broken down into digestible matter in the soil. Prolong application of synthetic fertilizers and pesticides over the years will destroy the farmland and render the soil unusable for farming in the future. In short, a path that is destined for failure. It is very important now more than ever to start advocating and promoting knowledge to the public and current farmers about healthy balanced soil ecology using microbes and organic matter without the reliance on pesticides and chemical fertilizers. Ensuring that our natural resources remains sustainable will allow the current generation to meet the needs of the present without compromising the ability of our future generation to meet theirs.